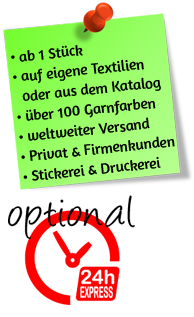 Qualitative and professional embroidery of polo shirts, shirts, shirts, caps, tablecloths and more. Embroidery logos for work wear (starting at 1 piece!). 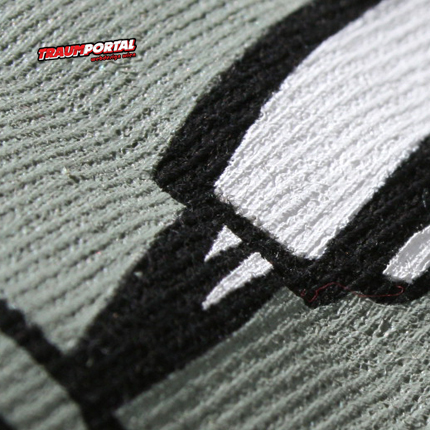 Processing your motifs or logos in the form of logo embroidery. 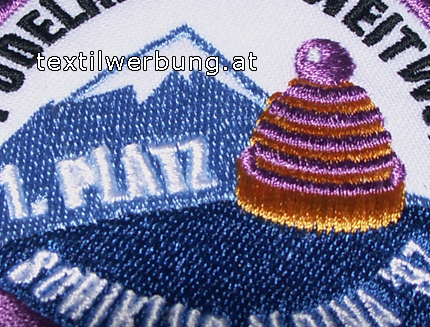 We are your partner for your embroidery advertisements and embroidery sublimation in Austria! We work with the latest computerized technology! High-quality and sophisticated embroidery for company uniforms or special clothing, which will give your staff a uniform and tidy touch! No matter whether a large or a small logo, lettering on the back, or delicate details on the sleeve - our quality embroidery represents your company to the outside and makes sure that your employees leave the best impression. We offer you the immortalization of your logos onto textiles according to individual visions, and in this way, the realization of creative textiles for home needs or as creative gift ideas. Cost-effective and tailored to your needs. Textile Patch Embroidery for all embroidery lovers who want a piece of embroidery on textiles, which are poorly embroidable, we offer the possibility of high-quality textile patches. Not all textiles can be optimally embroidered and a qualitative textile patch can be affixed to almost any textile product. If, after some time, the textile patches on your textile backpack, etc. are no longer required, they can be easily removed. We sew patches for your personal professional or recreational textiles professionally and economically. In addition to qualitative textile embroidery, we also offer professional textile printing textile for your advertising. Both professional, as well as work and leisure clothing is provided by us with your desired image or logo. For everyday use we offer original slogan shirts, which are suitable as a great gift for birthdays. Our focus is, however, in professional printing of corporate clothing, which is possible in higher numbers. Textile printing is very popular especially since it is a cheaper version of textile advertising. We print for you by screen printing, transfer printing or sublimation textile printing textiles of various kinds of jackets, caps, bags, polos, T-shirts, sweaters and more. We provide you with high quality textiles for your professional textiles. Of course we offer also the possibility of embroidering your own, brought to embroider, textiles. If you need your textile fabrics for advertising, you will find a large selection of our textiles and links to our partner son our website . Our fabrics are in varying price ranges, and may vary according to your wishes to opt for cheaper as well as for high-quality textile materials. We offer a wide assortment of shirts, polos, sweaters, T-shirts, towels, bathrobes, jackets, caps, etc. We will, of course, help you find your desired textile articles.